Last few Ubuntu releases came with just a few modest updates, which is why many of its users presumed that Ubuntu 15.10, named Willy Werewolf will introduce some more innovative changes that will make this operating system competitive with newly popular Windows 10. With the big rise of Smartphone and mobile internet use, Canonical developers devoted more time for upgrading Ubuntu for phones, and introducing Smartphone-to-PC convergence, with Unity 8 desktop and Mir display server. This future hardware will compete with newly the introduced Continuum that enables Smartphone-to-PC convergence in Windows 10. Although Mark Shuttleworth, one of the top Canonical officials announced that Unity 8 will arrive before the end of 2015 and the Continuum, Microsoft succeeded in stealing Canonicals’ thunder, with fast implementation of Continuum software and the release of Windows 10. Many Ubuntu fans thought that Unity 8 will be released with 15.10 version, but they will probably need to wait for another 9 months and the introduction of Ubuntu 16.04. that will arrive in April, next year. Although Ubuntu 15.10. Willy Werewolf doesn’t come with this intuitive feature it still packs several software changes that make it competitive with new version of Windows, as well as any other operating systems on the market. Willy Werewolf comes with a few regular software bumps, plus some bigger changes that will make this operating system run at a much faster pace. 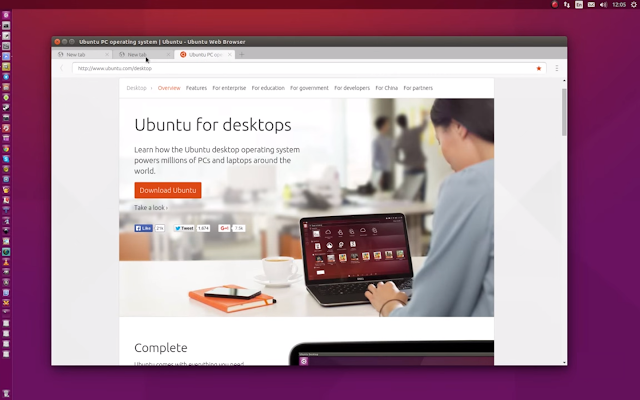 Ubuntu 15.10. has another great design update. It finally dismisses its old (home-grown) overlay scrollbars and introduces the ones that look like scrollbars introduced with GNOME 3.16. One of the main purposes of the new scrollbars is to minimize maintenance effort, as well as to make scrolling easier. 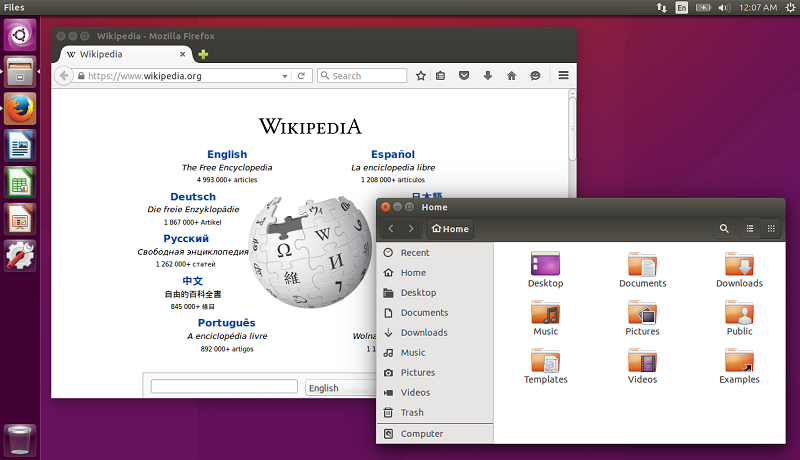 Scrollbars are not the only thing new Ubuntu takes from GNOME. The system is bumped to most of GNOME 3.16’s features and it comes with various core apps from this free desktop environment. Ubuntu users can also use some of the best GNOME themes like Arc, for example. Unity desktop shell comes with several fixes and updates. Apps can be dropped from Unity to the Dash and placed there as shortcuts, plus keyword navigation keys can be used for scrolling and navigating from one shortcut on the dash to another. There are several other major fixes, like the prevention of “shutdown” when computer screen is locked and Dash title and BFB update that takes into account user’s privacy settings. This is new command line utility that enables users to install developer’s tools easier, including: frameworks, platforms, services and full Android SDK that is already included in the Ubuntu Make pack. With the huge hype that came after the introduction of Windows 10, it seems that people barely noticed Ubuntu 15.10.’s launch. Although this system doesn’t come with some of the features we can find on its main counterpart’s desktop version, it is still very reliable and easily customized platform that can be installed free-of-charge, for all users, unlike Windows 10.